For those of you who have not been to the Boat Quay area in a while, this 30-seater joint is a very good reason to venture to that side of the river. 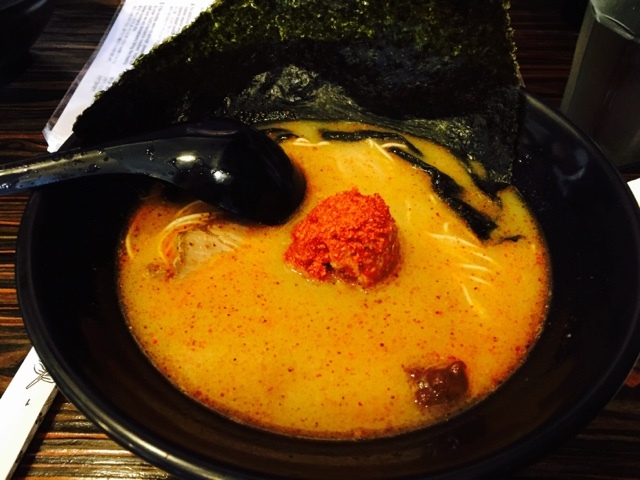 Highly recommended by a colleague who unknowingly found this gem, Ramen Bar Suzuki offers not only delectable ramen but also free-flow unlimited hard-boiled eggs, steamed rice, bean sprouts, potato salad or cabbage. 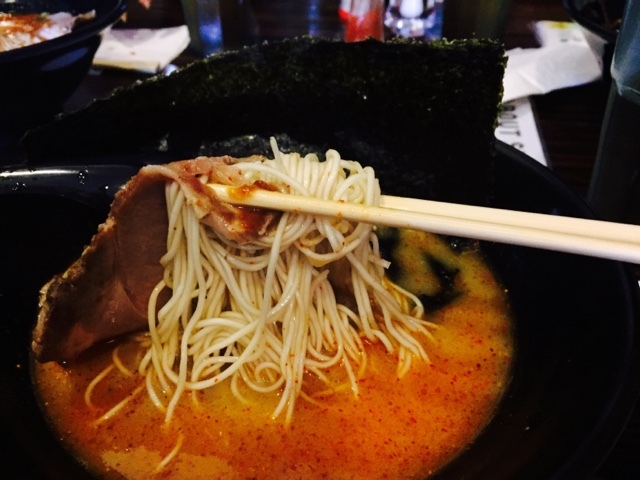 Diners can also customise their ramen to the degree of chewiness. Upon your arrival at the restaurant, do remember to complete the 5-step order sheet to customise your ideal ramen noodles. Suzuki serves the Hakata-styled Tonkotsu ramen, which are very thin noodles that are easily cooked for busy Japanese salarymen. Because of its thickness, it tends to get soggy quickly and diners have to quicken their eating speed to finish the hot flavoursome noodles. The ramen outlet offers five flavours of Hakata-style ramen (prices starting from SGD12.90) - standard, spicy, mid, prawn, and cheese and basil on the menu, giving diners choices to select their best choices. . Note also that they also accept cash payments and it is advisable to head there a bit earlier as the queue can get pretty long. Ambiance: Free flow of hard boiled eggs and tea. Nice cosy interior and close table seating. Attentive and yet friendly service staff. While the ambiance is nothing to shout about, the ramen is perfect.